Seller will give you a gift certificate in the amount of 25,8 RUB for a positive review of the product purchased. 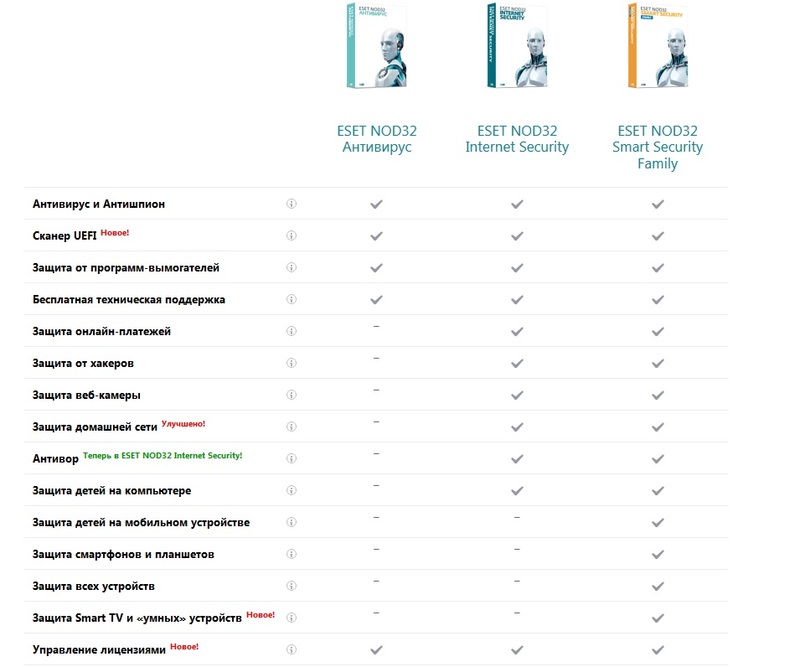 ESET NOD32 Smart Security Family - universal license for 1 year for 5 DEVICES. NO TERRITORIAL ACTIVATION RESTRICTIONS - YOU CAN ACTIVATE A PRODUCT IN ANY COUNTRY (REGION FREE). ALL LANGUAGES - use a convenient interface language for you (MULTI LANGUAGE). enter new registration code, e-mail. 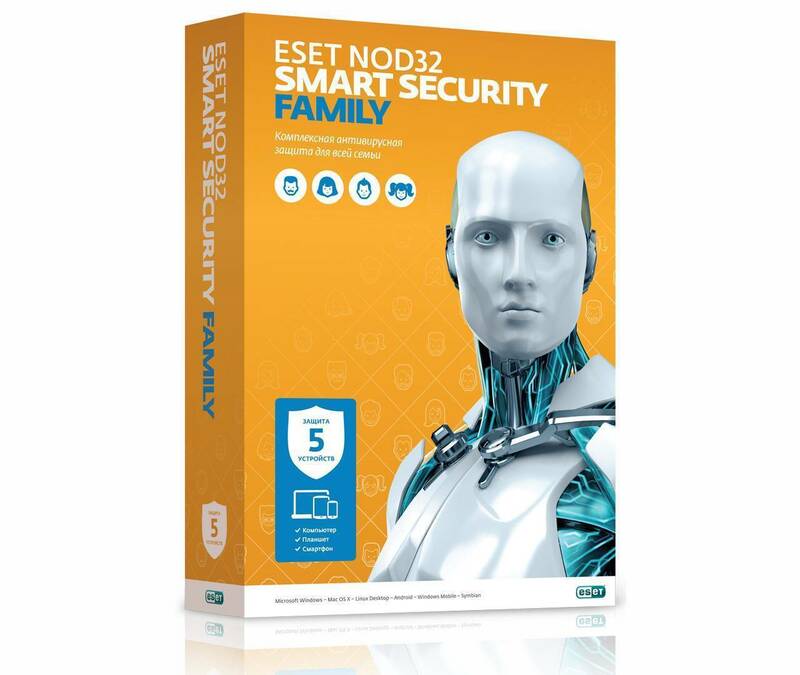 As a result, a login and password will be sent to your email address, which will be required for full use of the Eset NOD32 antivirus. Delivery time of the letter after registration is 3-5 minutes. Seller will give you a gift certificate in the amount of 25,8 RUB for a positive review of the product purchased..